As a highly developed, modern country, the UK is among one of the world’s largest consumers of electronic technology. There are an estimated 36 million PC’s in use in the UK today, and around 51 million internet users. Mobile devices have really taken off too, with OFCOM reporting smartphones overtaking laptops as the internet user’s device of choice in August 2015. 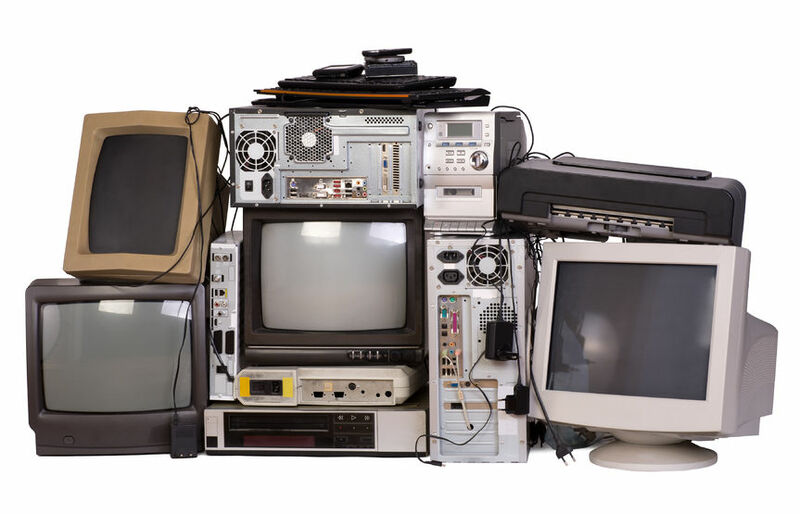 All that technology, along with the built in obsolescence of many of our beloved high tech devices, is inevitably going to result in a lot of electronic waste being produced. In fact, e waste is the fastest growing waste stream in the UK, and a major problem that we have to tackle effectively if we don’t want to end up buried under a heap of smartphones. Where does all the e waste go? Globally, we are predicted to produce around 50 million tonnes of e waste this year alone, and with the rising demand for technology in China, India and Africa, the forecast is that 2017 will bring as much as 65 million tonnes worldwide. In the UK alone we are responsible for around 1.5 million tonnes of electronic waste, and only recycle around 17 per cent of this. While some recycling happens here in the UK, there is a worrying trend for sending our waste elsewhere, to become someone else’s problem. Despite it contravening numerous EU laws, there are currently millions of tonnes of e waste being dumped in Africa and Asia every year, causing massive pollution and a danger to the local communities. In Accra, the capital of Ghana, hard up local people, realising the value in the components of these products, work at the dump, stripping out valuable metals, motherboards and copper cables, then setting fire to the unwanted plastic cabling. For some, it is a welcome business in a country where there is little employment available, but experts say they are exposing themselves to dangerous toxins and poisoning their local atmosphere and soil. Even when our e waste does not make a long trip around the world, without proper recycling in place, we are loading up our landfills with a toxic mine of dangerous substances. Heavy metals, ozone depleting chemicals and lead glass are being left to decompose in landfill, adding to environmental pollution and building up serious problems for the future. However, not all e waste is completely The UN estimates that around £7bn worth of gold is currently lying in landfill around the world, and that the total value of recoverable parts could be as high as £34bn. Many of these recoverable materials are finite resources of our planet, and should not be wasted in such a way. There is a Europe-wide legislative framework for dealing with commercial waste known as the EU Waste Framework Directive. This covers the recovery, disposal and transport of all types of waste, including e waste, and includes imperatives to reduce, reuse and recover as much waste as possible. 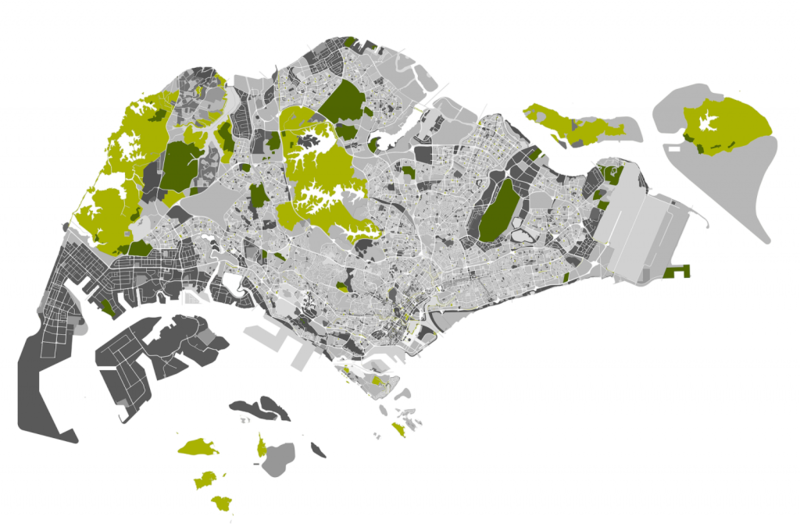 Complementing this are the Waste Regulations (2011), the Controlled Waste Regulations 2012 and the Environment Act. But probably the most ground-breaking and targeted pieces of legislation to come into force in the UK recently have to be the Waste Electrical and Electronic Equipment (WEEE) and Restriction of Hazardous Substances in electrical and electronic equipment (RoHS) directives. Used together, these directives aim to reduce the amount of electronic waste which ends up in landfill, whilst also working to remove potentially hazardous substances from them before they get that far. The WEEE directive became European law in 2003, with amendments proposed in 2008 and implemented in 2014. The RoHS became effective in January 2013, and together these two laws serve to reduce waste, stimulate recycling and ensure more effective environmental strategies are employed by all UK businesses and consumers. Here at Virogreen, we want to ensure all UK businesses have an easy route to compliance, and to avoiding the problems that can present when engaging with e recycling for the first time. Recycle your electrical waste locally, using high quality equipment to break down components. 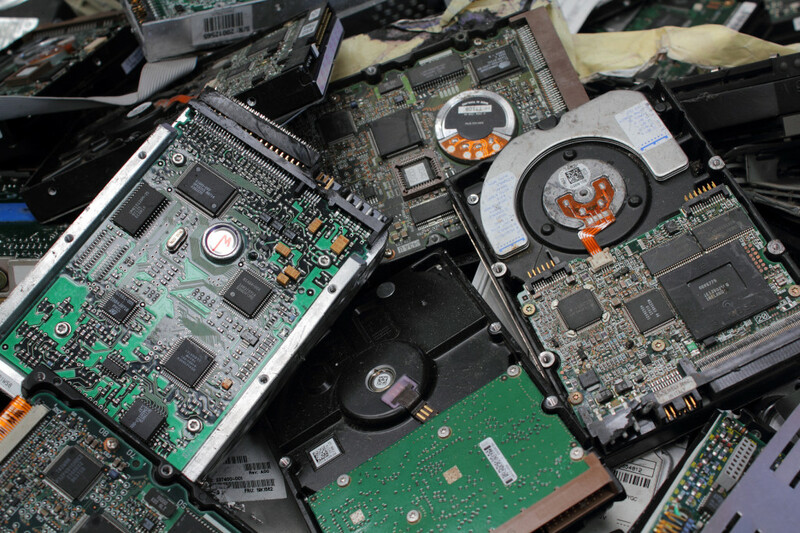 We are ready to offer a free quote for all your e waste recycling needs, and to offer advice and support on developing your IT asset management strategy to make the most of your investments and opportunities. Ultimately, the only way to truly tackle e waste in a responsible, sustainable manner will be to reduce the amount that we produce. As consumers, we need to think about this when the time comes to upgrade our smartphone or think about a new laptop. As businesses, we too can make sure we are making good choices and smart investments, so that our items last longer before they become obsolete. See if upgrades are possible before deciding to switch out equipment completely, and if there really is no other choice but to replace your items, make sure you’re engaging with a reputable e recycling company to handle the end of life logistics.